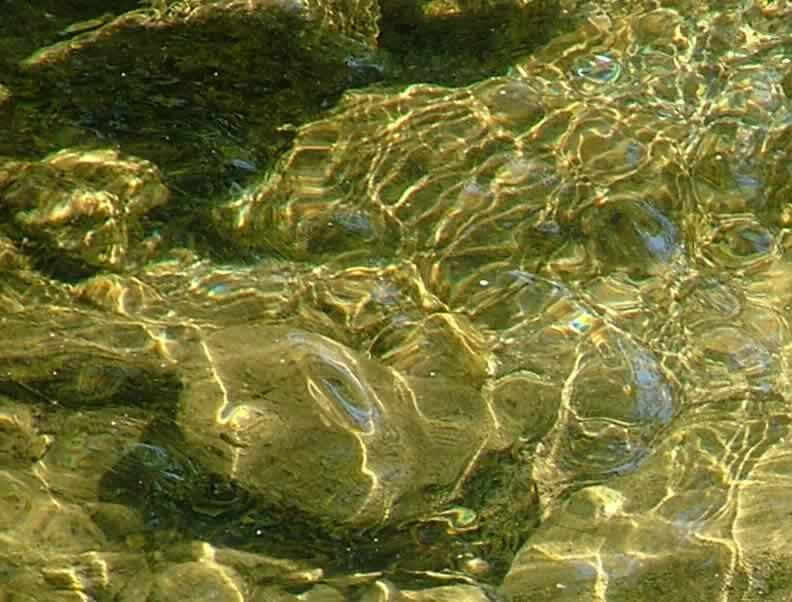 Water that is clean, clear, the right temperature, has enough oxygen, and has reliable flow. A river bottom free of toxins or excess sediment. Streambanks that are vegetated– but not dominated by invasive plants. Passageways for wildlife to move freely up and down stream, in the water and on shore. 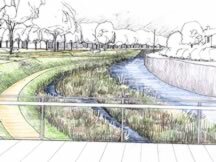 A landscape that can adapt to natural floods and meandering of the riverbed. HooRWA advocates land management and development practices that maintain or restore good habitat. HooRWA also advocates landscaping practices that can accommodate floodwater without extreme damage to habitat or property. In the upper Hoosic, this is a challenging goal. The hilly terrain dumps rainstorms downhill quickly, sometimes flooding the built-up bottomlands. This is why flood protection chutes were built in Adams and North Adams, MA, in the mid-twentieth century. In the process, habitat was destroyed and the towns lost ready access to the river. We believe that today, new engineering approaches could maintain flood protection while restoring habitat and attractive riverfront. HooRWA is one of the organizations committed to working toward this goal. 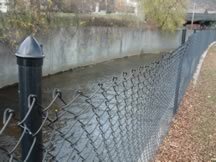 Speak up to town and state officials about funding river restoration and flood chute modifications.